We're a ridiculously long-standing guild with a lively and welcoming community, on the highly-populated, well-balanced, super-friendly RP-PvP server, Defias Brotherhood EU. The Raven Council's been around since ye olde days of 2005, and we've adapted to all those fancy new expansions and players since then, so this is one guild that almost definitely won't spontaneously combust any time soon. 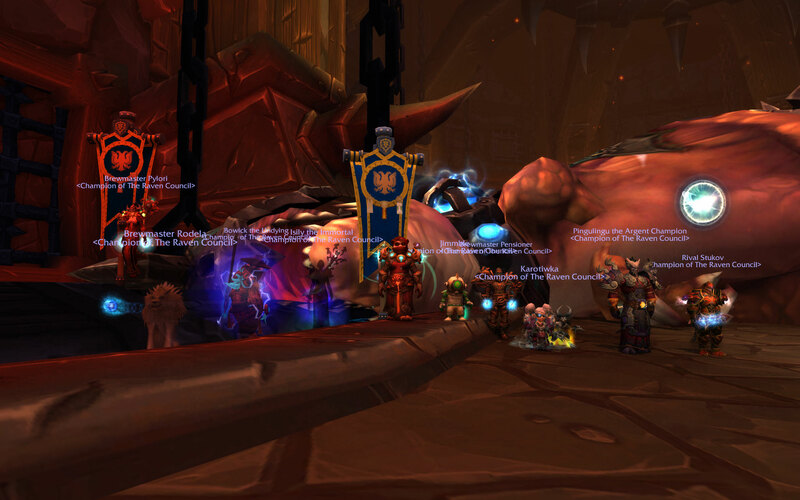 Our two-day raiding group is currently open for applications for heroic Battle for Dazar'Alor, aiming at transitioning to mythic BfDA. 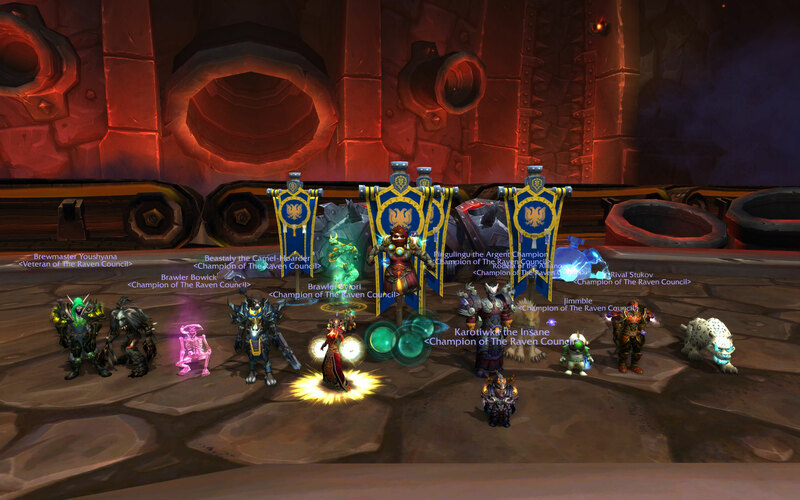 We are looking for skilled players, preferably with at least some previous heroic experience, and are offering a serious, dedicated home for players who lack the time for three-night-a-week raiding. Check this thread or contact Fahranya for more info! We also hold big welcoming bear huggy arms out to social applicants - we rely on you guys to make the guild a generally active and exciting place to be! 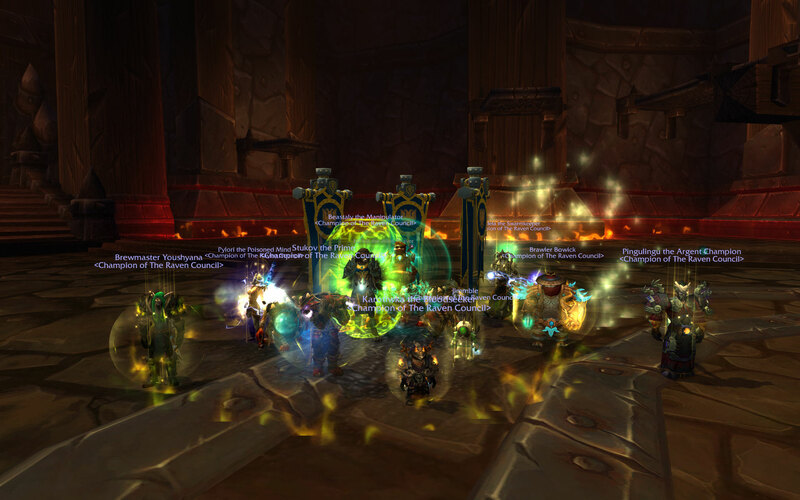 And you can still join us for various fun raids. Check out our recruitment sections for more info! Two heroic bosses in one week (nerfed but still)! Ok, it’s after the nerf, but at least we got it before our competitors! RG2 is currently accepting applicants.